Since 1987, Les Elfes International provide children and teenagers from 7-18 years old from all around the world with summer, winter & spring camps that combine the discovery and the practice of new exciting sports with learning and perfecting languages such as French, German, English, Spanish and Chinese. During summer, students can choose among over 40 exciting outdoor activities, such as rock climbing, mountain biking, ropes courses, wakeboarding, tubing, paragliding, basketball, hiking, swimming, ice skating, tennis, golf, horseback riding and many more and mix them with language classes and excursions. During Winter Camp, from the beginning of December to the end of April, our campers can choose among ski or snowboard lessons, from very beginner to advanced level, combined with optional language lessons and exciting after-ski activities and excursions. Skiing and snowboarding are taught by qualified instructors accredited by the official Swiss Ski School Security is fundamental for us! From the moment they wake up until they go to bed, after the varied evening activities organized by Les Elfes, children are under permanent Les Elfes’ staff supervision in order to ensure a maximum of fun in a very safe environment. At Les Elfes, we provide adventurous activities built on a well-established foundation of professional and safe practices! Moreover, we lead children to develop personally and to explore their own identities. Finally, we are glad to see that the weeks spent on our campus make students discover their true potentials, improve their self-confidence and help them identify their strengths! There is a lot that can be taught outside a classroom! 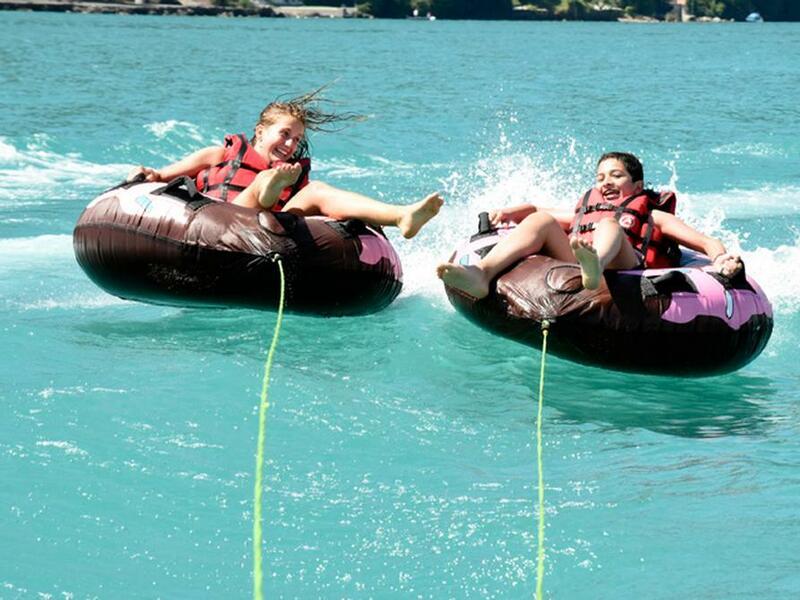 We will be glad to welcome your children either as Day Campers or Residential Campers! 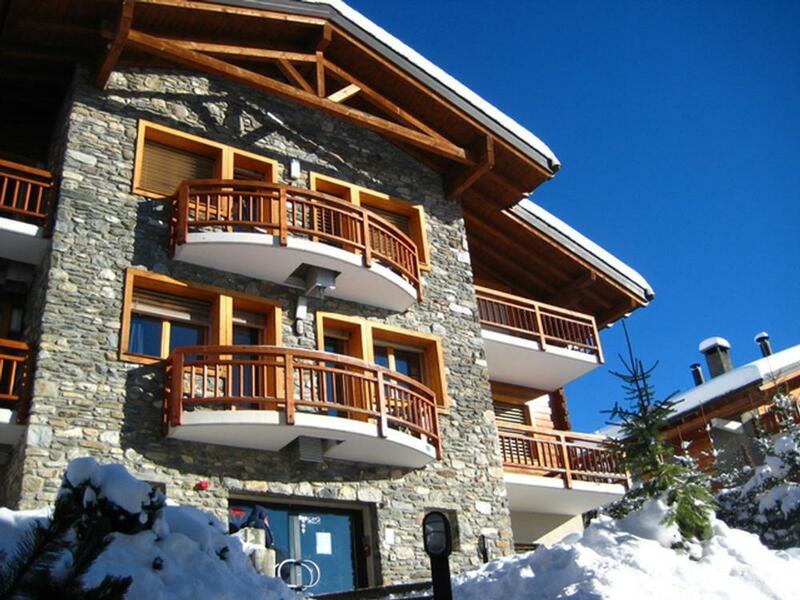 Students are invited to spend 2,3 or 4 weeks in Verbier, one of the most famous resorts in Switzerland. Here, they will enjoy their days with outdoor activities, language classes, sports, and excursions. Once arrived, our individuals are divided into 3 age groups, in order to find friends of a similar age from different countries. Campers will enjoy more than 40 exciting outdoor activities and they will also visit some of the iconic destinations of Switzerland. Finally, the choice of an additional course will make their stay even more educational. At Les Elfes, campers can choose among ski or snowboard lessons, from very beginner to advanced level, combined with optional language lessons and exciting after-ski activities and excursions. Skiing and snowboarding are taught by professional instructors qualified by the Swiss School. Our students are fully supervised and divided into groups of 2-8 children each according to their skiing/snowboarding level. We lead children to develop personally and to explore their own identities. We are glad to see that the weeks spent at our campus make students discover their true potentials. 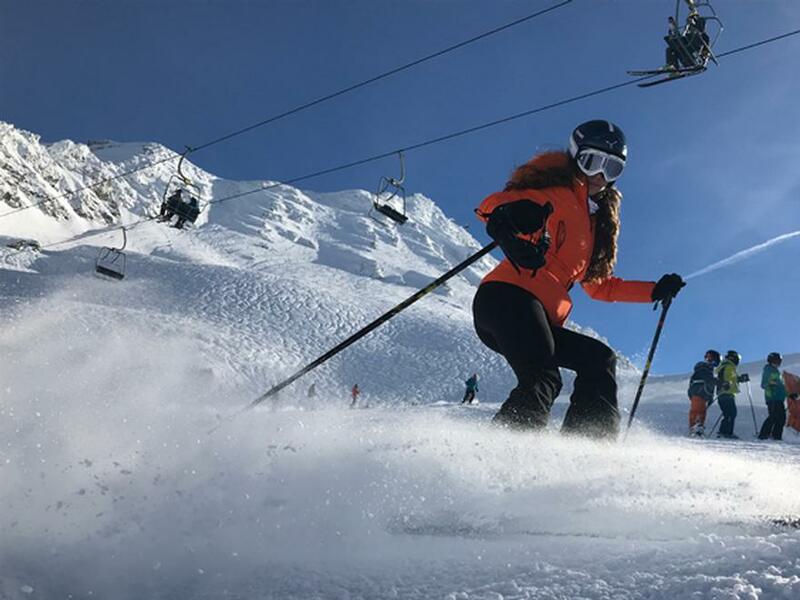 From mid-April to the end of May, Les Elfes Spring camp combines one week of ski lessons in the world-renowned resort of Zermatt and one week of Outdoor Adventurous Activities at our Verbier campus, with cultural excursions included at the weekends. Children enjoy ski and snowboard lessons in Zermatt and more than 40 summer activities in Verbier. This programme is underpinned with an ongoing personal development programme designed to empower students to become more independent, confident leaders and public speakers and to learn new skills throughout their time with us. Since 1987, we offer all-year-round fully supervised ski trips and field trips for international schools from all around the world and we welcome more than 200 of them. 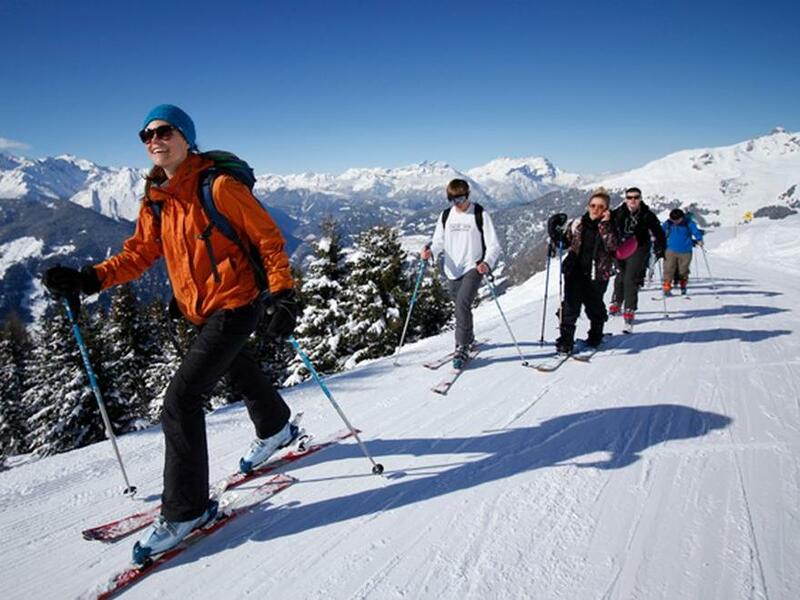 In our privately owned campuses, located in Verbier, La Tzoumaz and Crans-Montana, we propose a 7-night program that includes 6-days ski passes and ski/snowboard lessons taught by professional teachers, 4 meals per day including hot lunches served in our private restaurants on the mountain, after-ski activities, evening activities, a final ski race and BBQ on the slope and much more! From the beginning of May until the end of October, Les Elfes organizes field trips for schools proposing 7 different programs. 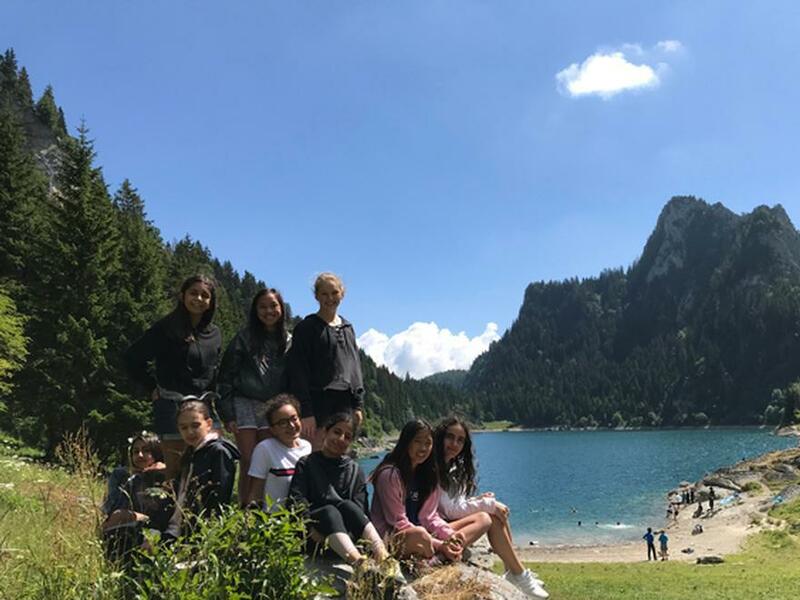 Our portfolio ranges from our classical Les Elfes programs to languages, geography & geology, Swiss Wilderness trips, cultural excursions and Duke of Edinburgh expeditions. Each of our pre-designed programs is customizable and teachers can choose to add or change activities and excursions on it. With over 30 years experience and welcoming 5000+ campers per year, Les Elfes has a proven track record for delivering fun, safe and incredible programs.